Alexander Levy and Soomin Lee opened with 6-under 66s and held the first-round lead when play was suspended Thursday at the Shenzhen International. 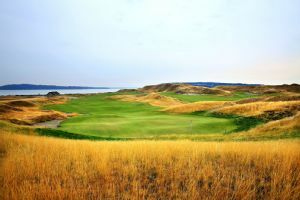 Alexander Levy and Liang Wen-Chong led their respective qualifying sites as 16 players earned berths into the U.S. Open from the sectional qualifiers Monday. 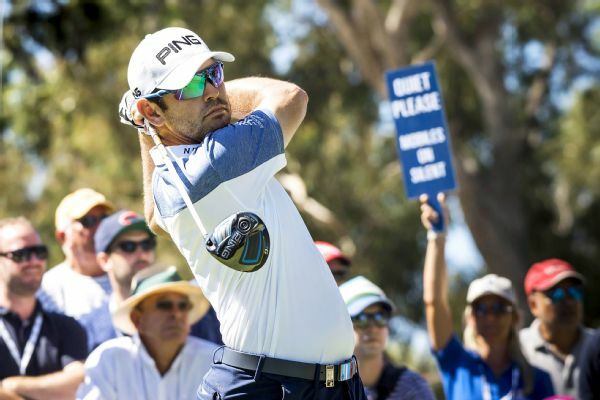 Louis Oosthuizen birdied two of the final three holes en route to a 5-under 67 as he vaulted into the third-round lead at the Perth International. 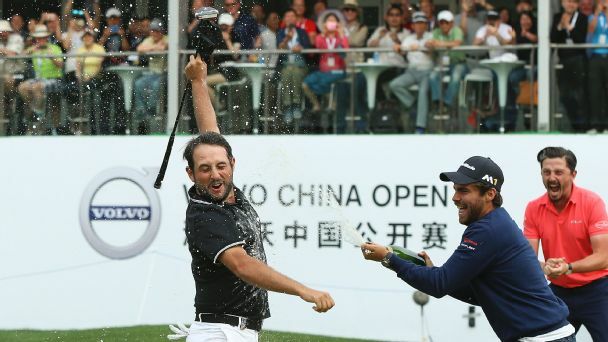 France's Alexander Levy won the Volvo China Open for the second time in four years after beating South Africa's Dylan Frittelli in a play-off in Beijing. 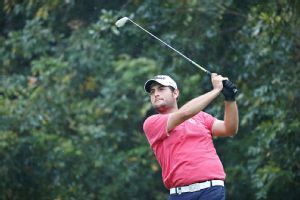 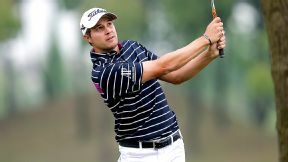 France's Alexander Levy made the ideal start in his bid for a second Volvo China Open title with a brilliant opening 63 in Beijing. 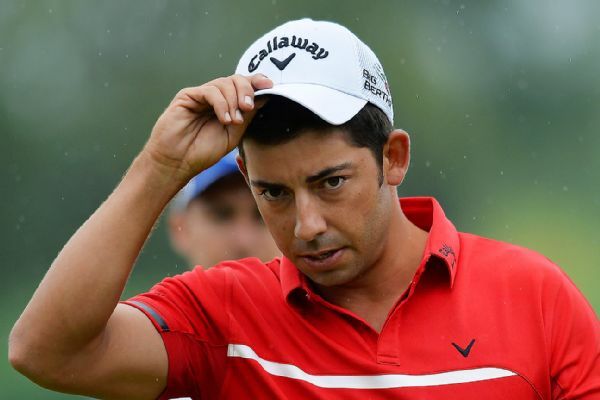 Pablo Larrazabal shot a par 71 in the second round through heavy winds to take a two-shot lead at the Spanish Open on Friday.